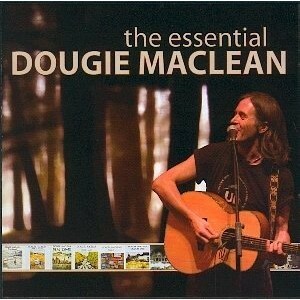 The Essential Dougie MacLean, The Scottish Music Shop - The Best Selection of Scottish CDs and Scottish DVDs. A double CD collection of some of Dougie's best loved songs. 2 hours of pure distilled genius including Caledonia (used in TV advert), The Gael (used in The Last Of The Mohicans), and lots more.